The temperatures for the next 4 days are predicted to be beyond comfortable with an Arctic Blast quickly moving south from Canada. Snow and ice had already wreaked havoc in Dallas this morning, and the pipe-bursting weather is predicted to hit Houston by tomorrow night. A good time for slaDE and I to head in to Houston for the week. Who wants to hang out in a trailer when we have a warm cosy space with friends (and 2 border collies + 2 feisty cats) whom we only get to hang out with one time per year?! Look how happy Don is with his hat. 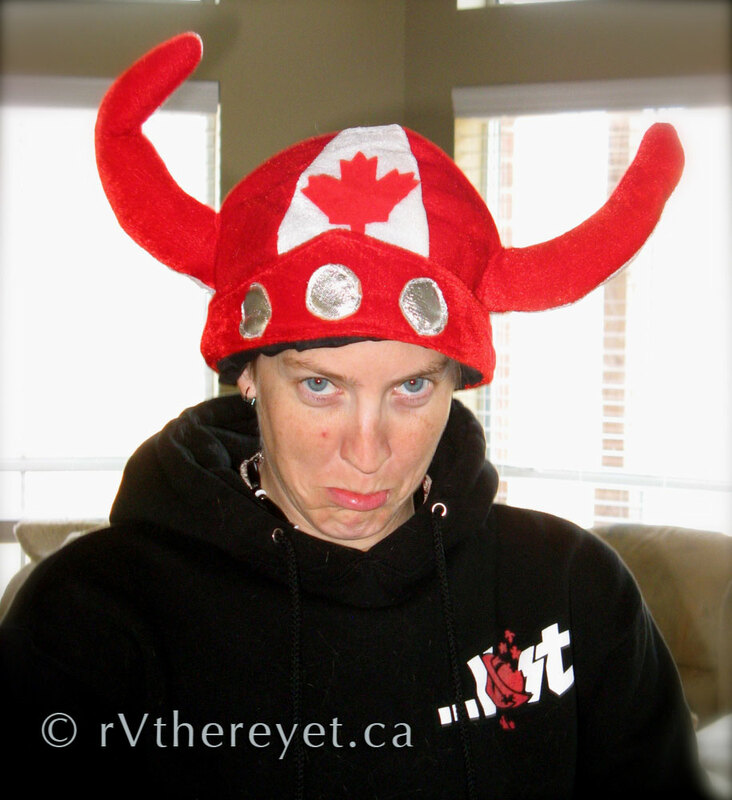 Fiesty must not appreciate or aknowledge her inner Canuck. Hey now, be nice. 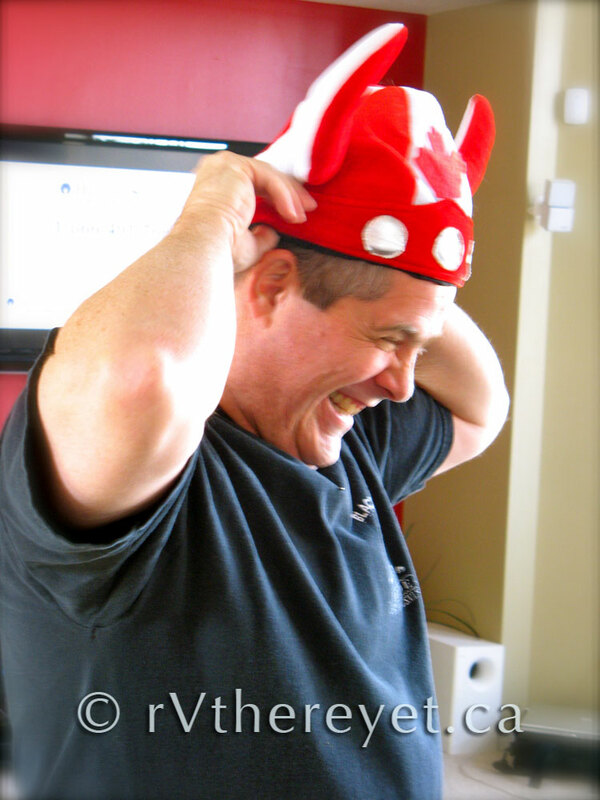 If I wasn't acknowledging my inner Canuck, then I wouldn't have been wearing the toque (spelling)? I was just sad that it didn't snow like they were saying it was going to. Your cute no matter what. Is your Dad sending you weather shipments?